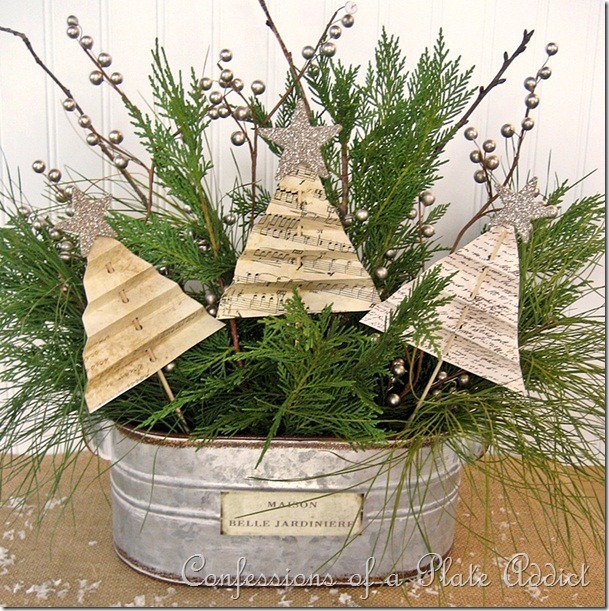 Today we are talking about one of our favorite things for day 15 of our Christmas countdown…Christmas centerpieces! 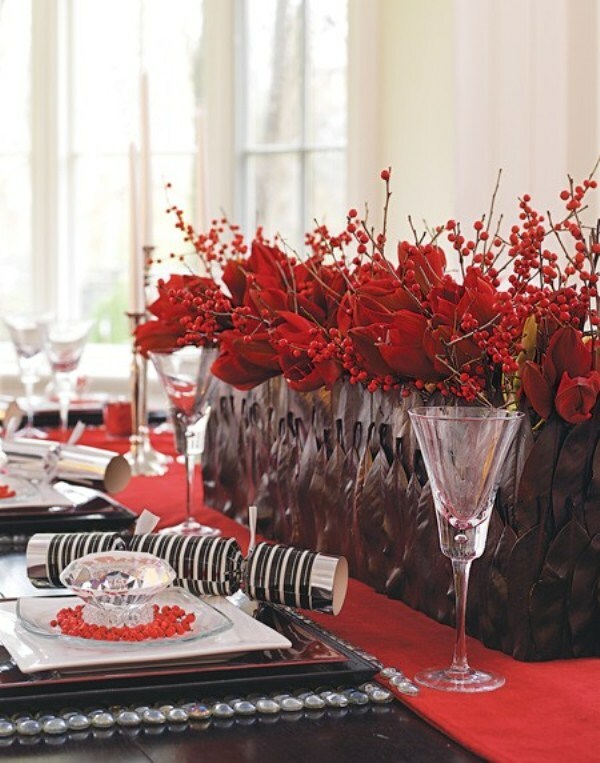 If you know us by now, centerpieces are one of our favorite things and Christmas ones are no exception. One of our fondest memories is sitting down for Christmas dinner as a family. 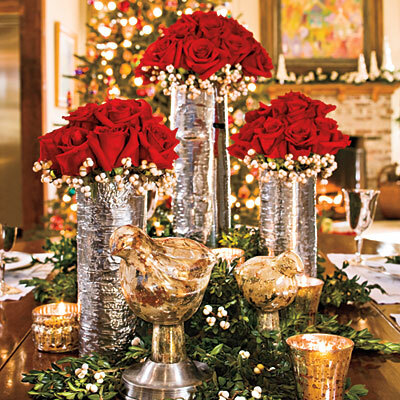 Taking out all of the china, crystal and silver, we really do it up big for Christmas and the centerpiece is the crowning glory of the whole table. 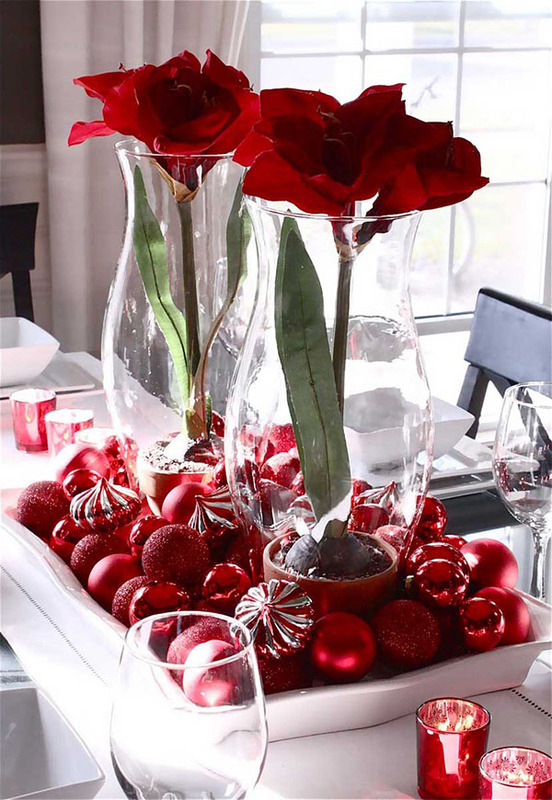 We love Christmas centerpieces because they can be as simple or as elaborate as you want them to be. 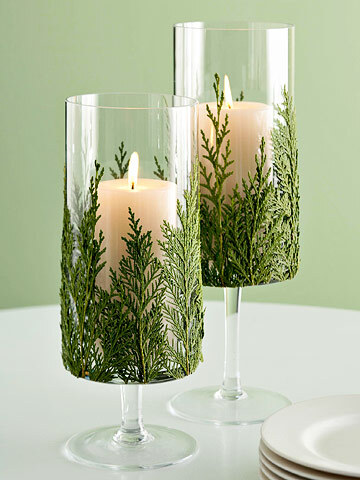 Just a few floating candles and evergreen branches on a tray and you have have a lovely centerpiece in minutes. 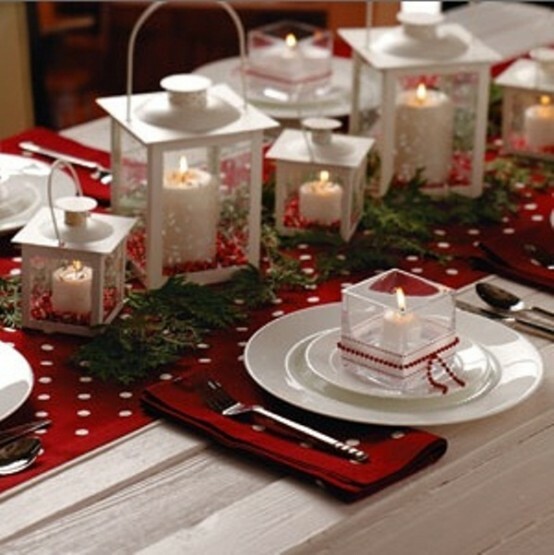 We like the simple yet lovely centerpiece ideas so we were sure to include lots of those in our round up. 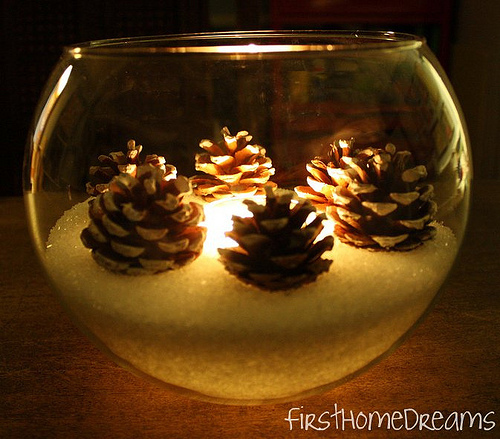 We still have a soft spot for grandiose centerpieces as well so we included a few of those too! 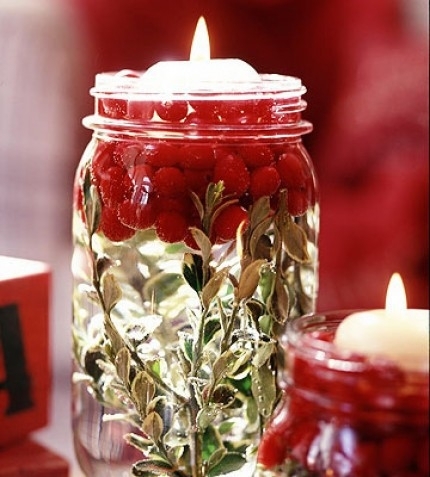 Keep your eye out for the ones that are DIY so you can make them for your table this year! 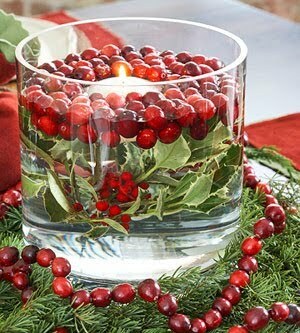 Christmas centerpieces definitely work for winter wedding looks too. 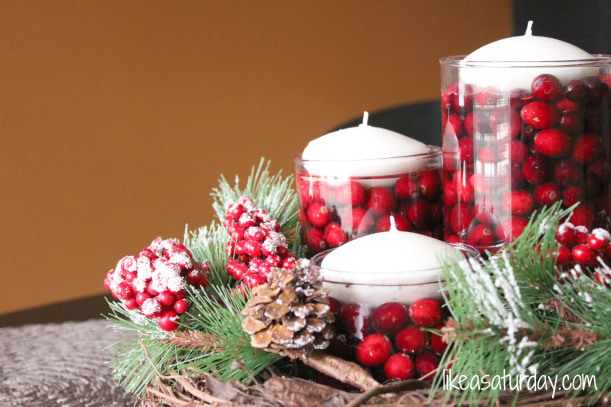 Cranberries and evergreen branches are so timeless, they can go with any look.